Wearing a watch is part of everyone’s fashion statement. People wear different kinds of watches depends on their outfit and occasion to attend. Generally, there are lots of kinds of watches to choose from in the market. Lots of watch manufacturers will offer you various kinds of watches with different features and different proper outfit use. So that Citizen offers this stylish watch with outstanding features. 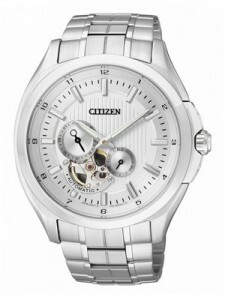 This Citizen Mens Watch really looks cool and stylish with white dial. One more thing in the looks of this Citizenwatch is that it made up with amazing Stainless Steel Case and Stainless Steel Bracelet. The working caliber of this Citizen Men’s Watch is 4166. This versatile men’s watch is water resistant to 100meter feet. This watch has its Sapphire Crystal Glass cover as a protection purposes and Screw Case Back. It is to protect the watch from being externally damage. 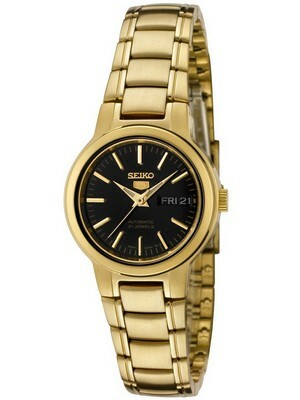 This watch is Citizen Automatic Watch which offer 21 Jewels Made in Japan. The movement of the wrist and body makes the rotor pivot freely. The action of the wrist, even slight action, causes the rotor to rotate back and forth in a circular motion. The mainspring is wound via the movement of the rotor. The mainspring is the coiled spring that powers the watch. In this Citizen Mens watch there is metal Push Button Deployment Buckle which can be open easily. There is also a Front Skeleton Dial with see through case back. The size of the case is 43mm with crown. This watch is suited to the men’s because of it size. This is fanatic watch can make a solid and marvelous investment. 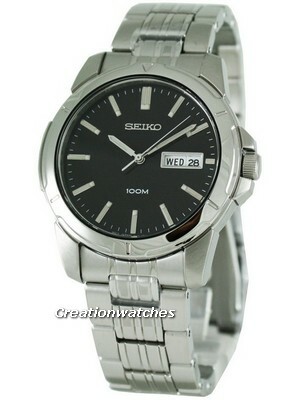 This watch is available for US $ 299.00 with us. Newsletter : Cyber Monday Week – Discount Coupon on ALL watches inside! Newsletter : Citizen Eco-Drive Watches sale: up to 70% off!